Brucci’s Pizza has been a staple of Jacksonville, Fl for more than a decade. As we set our sights on serving up the best pizza to all neighborhoods in North Florida, we would love to make you a member of our family. With many opportunities and variations of franchising available. 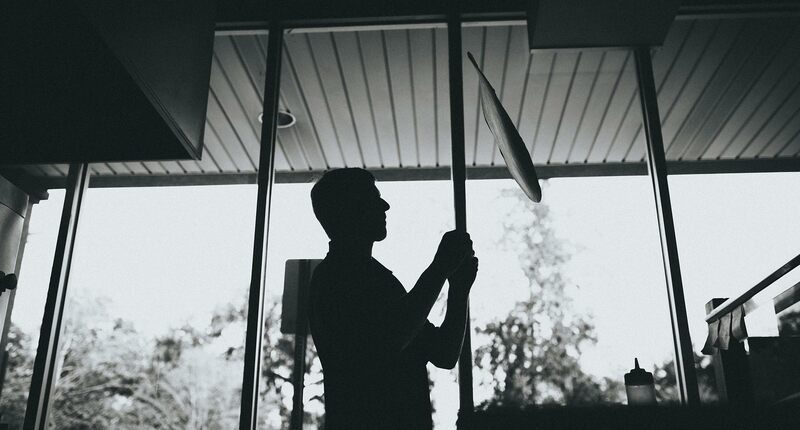 We are looking for strong, dedicated individuals or teams to join the Brucci’s revolution! From the get go we will work along side you or your team to help you custom design the perfect Brucci’s for your community. Becoming a part of the Brucci’s Family may be just a click away. Click the link below, fill out the simple questinaire, submit and you’re done! Either Scott or myself will be in touch immediately. Are you a customer of Brucci's?